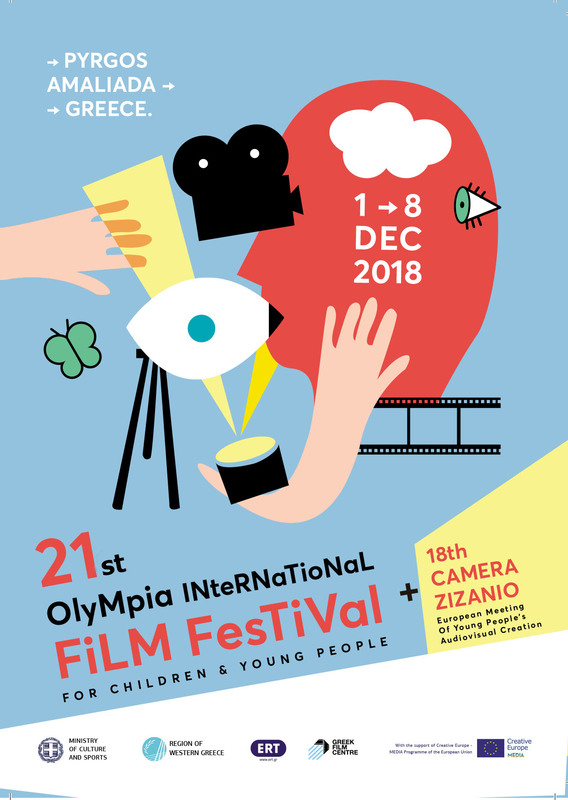 The 2nd European Meeting of Audiovisual Creation – Camera Zizanio, took place from November 30 to December 7 in Pyrgos and from 13 to 19 December to Philip Cinema in Athens. 109 films participated in total. A great variety of films took part in the competition section coming from Greece, Spain, France, Norway, Scotland, England, Poland, Hungary, Italy, Belgium, Holland and Slovakia. Moreover, in the international competition section were also presented films from Kyrgyzstan. This year, a prominent position was given to the children from Palestine, to whom a special tribute was paid. The films made by these children moved the audience with their sensitivity, realism and optimism, in contrast to the difficulties and injustices that these children go through.